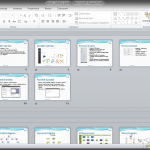 Making a presentation is not only about to insert text and images, it should also look nice. 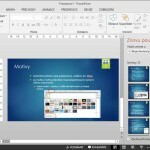 If you do not have time to create your own design, you can use pre-defined themes that are in PowerPoint and other Office applications available since version 2007. How to turn it on or use only for selected slides? You can find it in this short video. If this guide has helped you, become a fan on Facebook and recommend this site to your friends, it can be useful for them too. 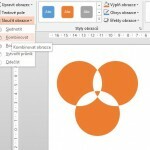 Please note that this tutorial is presented in czech language.